iRobot Roomba e5 is the latest model of vacuum cleaners from American iRobot. 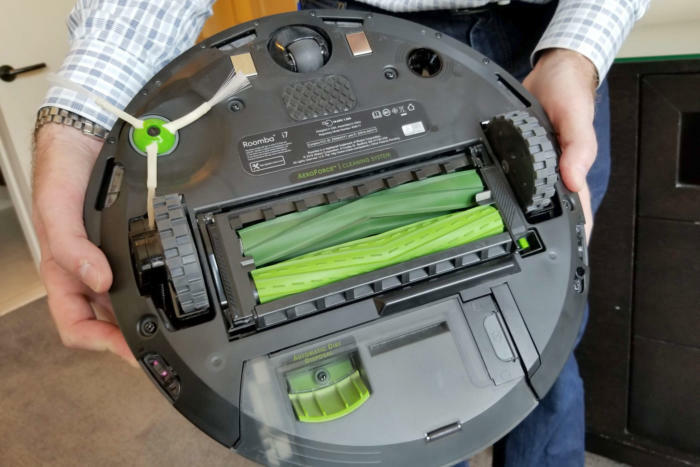 The new line of Roomba robots is going to ensure better cleaning than the previous models and it sure eliminates the risk for the bristles to get stuck with rugs and carpets. The iRobot® Roomba® e5 was launched in September 2018 and it’s loaded with brand new features that sustain impressive performance. Do you need to worry about its maintenance? Why is it better than the previous models? 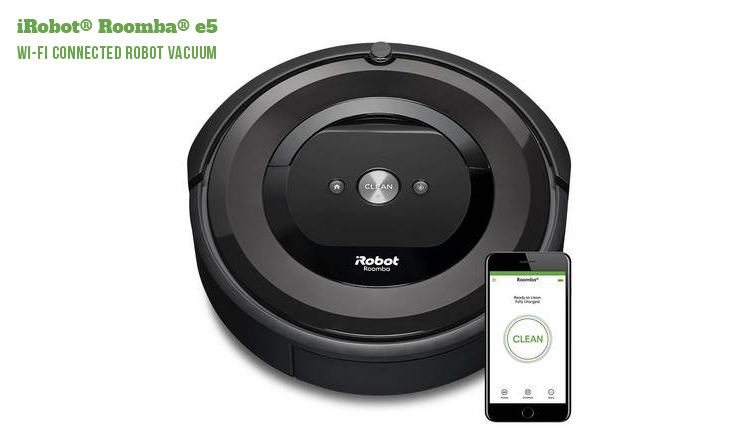 Featuring a 3-stage Cleaning System, the iRobot® Roomba® e5 uses Dual Multi-Surface Rubber Brushes, high-efficiency filter, Power-Lifting suction so that cleaning is easier and a lot more effective. 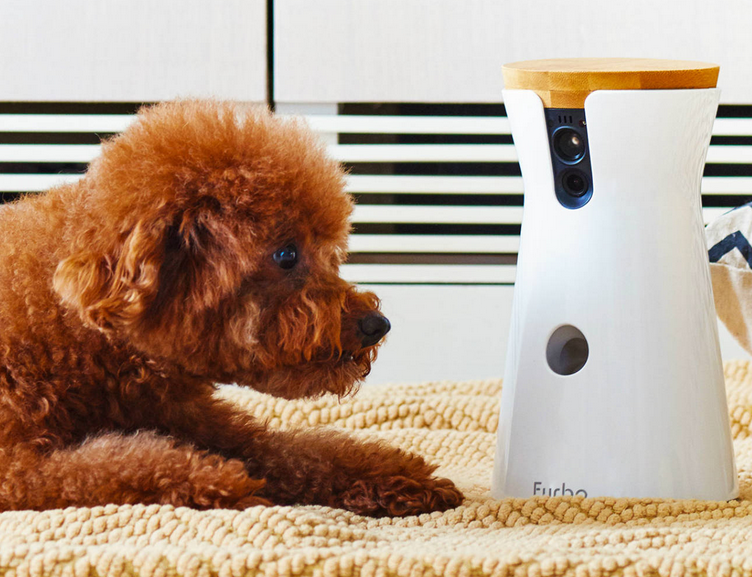 The new model comes with Edge-Sweeping Brush which insists on the edges and corners, but also Dirt DetectTM technologies which are helping the cleaning robot go around furniture and focus on the areas that require more cleaning. The iRobot HOME app is going to help you control and even plan ahead the cleaning. You cannot get enough cleaning if you’re not using plenty of power. The new iRobot® Roomba® e5 comes with e5 Power-Lifting Suction which gives 5x air power for better pick up performance. Unlike previous models, this one comes with brushes and not bristles. Unlike the bristles that may miss some dirt, the brushes are incredible flexible and able to clean various floor surfaces, remaining in close contact with carpet and wood, which only means cleaner floors when it’s done. The iRobot® Roomba® e5 is a solid option for cleaning various types of carpets and hard floors, removing dirt, dust and pet hair. Its side brushes are effective so that the edges and corners are going to get cleaned as well. Another feature that we like is that it can easily drive over doorways/carpets with a height of up to 0.78in, moving on its own from room to room. This model is a great option for the pet owners. It features Premium 3-stage Cleaning System that is going to clean the dirt and pet hair, but also the dust and allergens that are difficult to spot on. 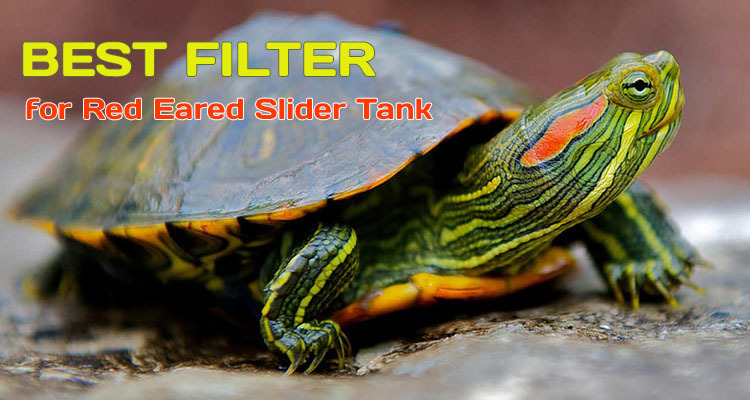 Its filter is highly efficient and it’s able to trap 99% of cat and dog allergens. One of the great functions of the iRobot® Roomba® e5 is the iRobot HOME App that lets you control and plan ahead the Wi-Fi connected Roomba robot vacuum. You can check the cleaning activity, but also take a look at the maintenance videos and the cleaning history. The app is also going to update the robot with the latest software so it’s never behind the new features. When you think it’s time to clean up, you should simply speak up. All connected Roomba R robot vacuums are compatible with Alexa-enabled devices so the Google Assistant is going to start, stop or dock your robot in no time. The iRobot® Roomba® e5 is able to run for 90 minutes or so before it’s going to dock and recharge- completely on its own. The iRobot® Roomba® e5 comes with intelligent sensors that make at least 60 decisions per second so that the iRobot® Roomba® e5 navigates the home in a smart way, cleaning under and around the furniture. They’re informing the vacuum that it needs to work harder on concentrated areas of dirt (the high traffic zones in your home). 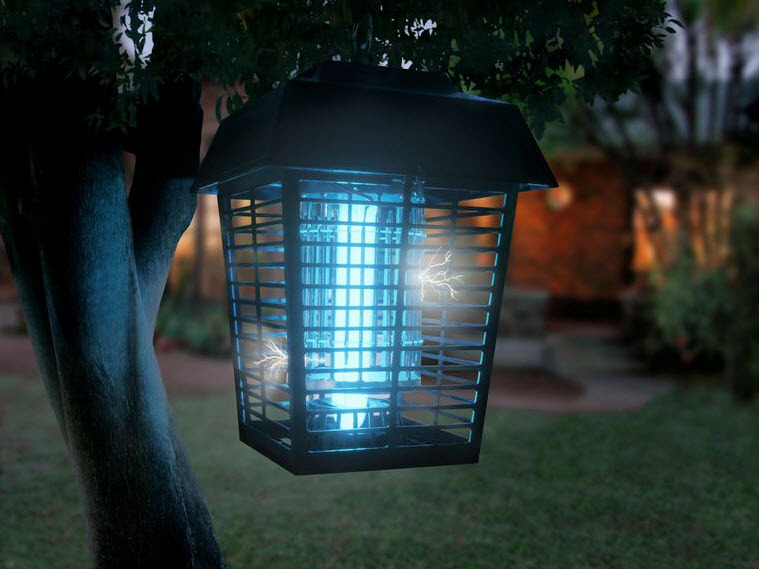 Not only that it’s coming with dirt-detect sensors, but it also features anti-drop sensors which help it identify drops. This is going to reduce the risk for the robot vacuum to fall down the stairs. Rinsing the dirt or debris left in the dust bin is really easy to do. As we mentioned briefly, the iRobot® Roomba® e5 is compatible with Amazon’s Alexa home assistant so you may voice-control it from any corner of your home. You can also program it manually with the help of the web-based service IFTTT which allows you to develop conditional statements (“Make Roomba begin cleaning after I switch off the TV”) with all products, services and platforms supported by IFTTT. The iRobot HOME app comes with many functions (starting and stopping the robot, setting a cleaning schedule) and it’s available free of charge for iOS and Android. You may start the iRobot® Roomba® e5 manually by pushing the CLEAN button, but you may set the starting time for every single day of the week and let the vacuum robot start the cleaning automatically. You may even create a protection zone, which is going to be avoided by the Roomba. The iRobot® Roomba® e5 is going to clean your home in a random pattern, but it’s going to clean every spot multiple times, in order to eliminate all dirt and dust. As for the obstacles (furniture), the robot vacuum bumper is only going to touch them in a soft way. Some find the setting the app up really challenging. It may take a while until it connects to your phone (via Wi-Fi), but once the connection is made you’re going to be able to control every single aspect of the iRobot® Roomba® e5 from your smartphone. The home screen of the app looks a lot like the main user interface of the iRobot® Roomba® e5 and you’re going to find a large “CLEAN” button housed right in the middle of the screen. You may press the button to send the iRobot® Roomba® e5 on a cleaning job. You may just as well send the iRobot® Roomba® e5 back to its base or to do a spot clean. When it comes to maintenance, you shouldn’t stress much. The iRobot® Roomba® e5 ’ maintenance costs are really low and you’re only going to need to replace the high efficiency filter, the rubber brush rolls, the spinning brush and battery any now and then. You do need to replace the filter every once in a while. Some other parts are going to need to be replaced once they wear and tear down. Once the battery is dead, it’s going to charge and stay on the base, without having the ability to resume. The iRobot® Roomba® e5 is really hard to beat, when you’re taking a look at the whole picture. 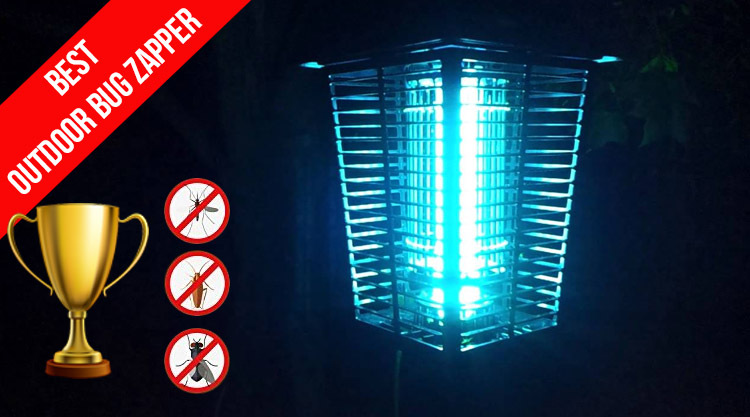 It comes with impressive features and the strong cleaning performance and the long run time are difficult to surpass by any opponents. 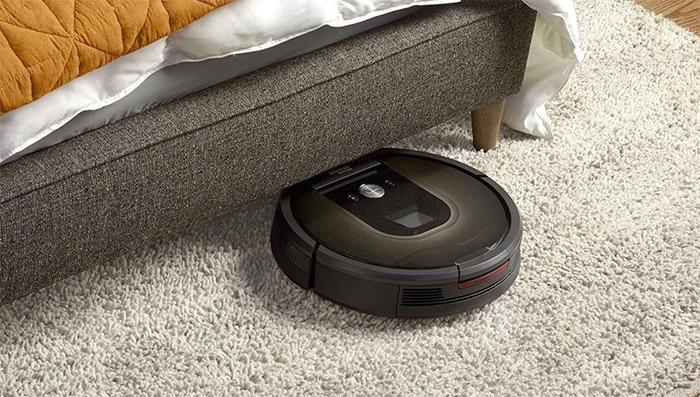 Affordable and reliable, the iRobot® Roomba® e5 is a great investment for your hi-tech home. 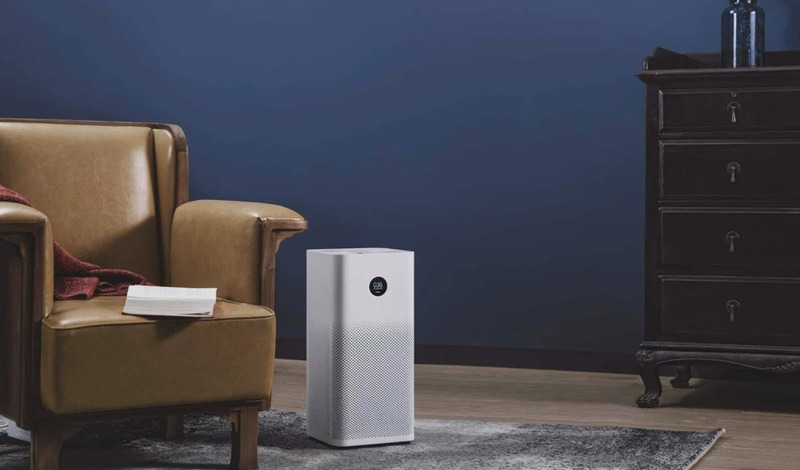 Mi Air Purifier 2S – Who Doesn’t Want Fresher Air In Their Home?